This page contains a collection of gamedesign ideas and projects which I am already implementing or which I might implement at some point in the future or maybe never, depending on of much time and motivation I have. You can also find here some work in progress games which I have written in the past or am still writting, none of them are finished, but some might be playable. If you have some spare time and want to implement some of the gamedesigns on this page you are very welcome to do so, but please place the results under some form of Free Software License, preferably the GNU GPL. 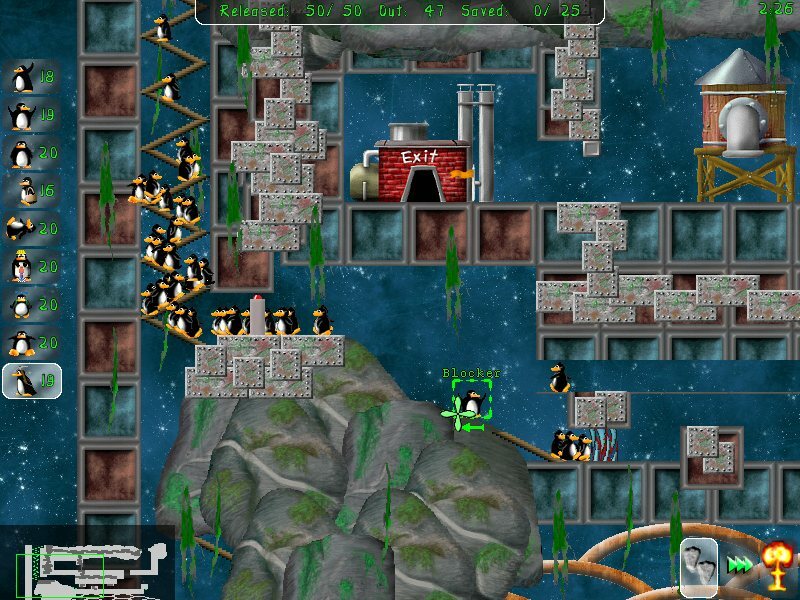 Pingus is a Lemmings clone with penguins. In addition to the traditional Lemmings games Pingus has (or will have) some more actions, a build in level editor, multiple multiplayer modes. Pingus is currently in a half playable stage, which means that the engine is up and running and playable levels exist, but all the surroundings (intro, story, menus) are still missing or pretty primitve. 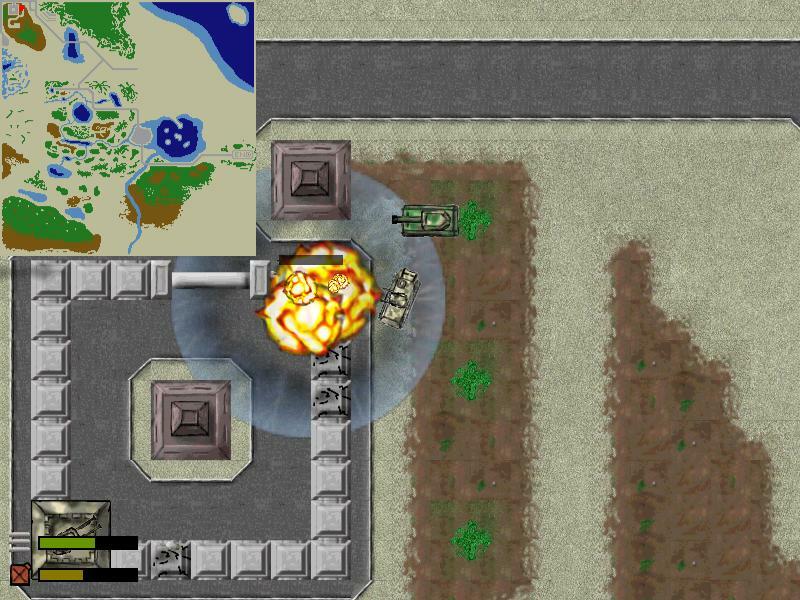 Feuerkraft is loosely based on the amiga game Firepower. I plan to extend it with story elements, a more complex gameplay (something along the lines of GTA) and multiple vehicles. Cooperation and deathmatch modes might also get included, even so I plan to focus on the single player game. Retriever will be an traditional point and click adventure game, like Monkey Island or The Longest Journey. 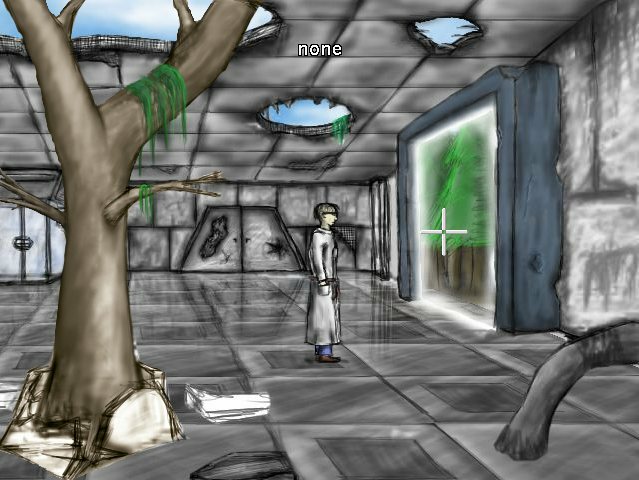 It will use the Advent Engine which I developed for Retriever, but which can also be used for other adventure games. The story of Retriever is not yet really written, but I have some loose ideas about it (discovering portals to an alien world, etc.). A simple RTS (Real Time Strategie game) probally somewhat similar to Starcraft or Warcraft, with fast gameplay and not that much strategie. Robovasion will use the Stratagus Engine and is basically meant as a demo game for that engine, even so it will most likly involve in quite a bit more. Construo is based on the shareware game Bridge Builder, its currently in a very early development stage and I haven't really decided in which direction it should develop. 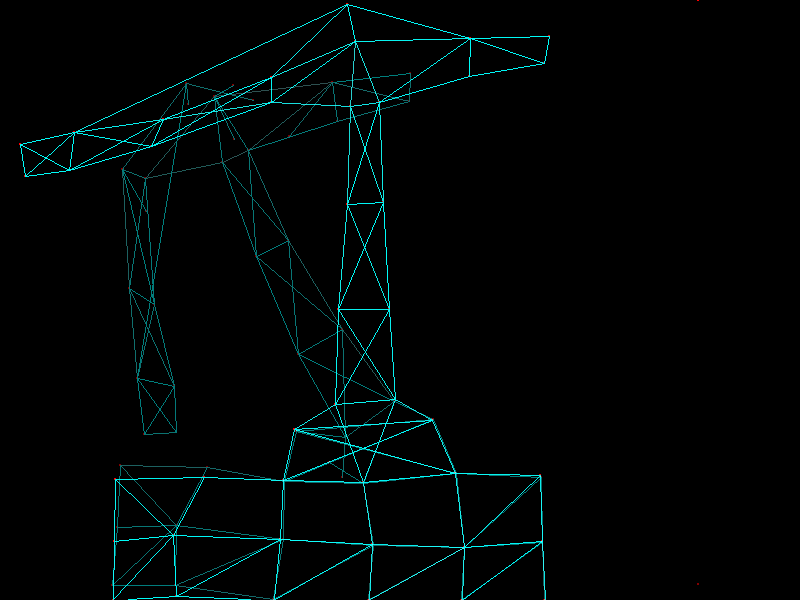 It basically lets you design wireframe objects and let them react on physical forces. Windstille is a classic 2D jump'n shoot loosly based on Metroid and Turrican. 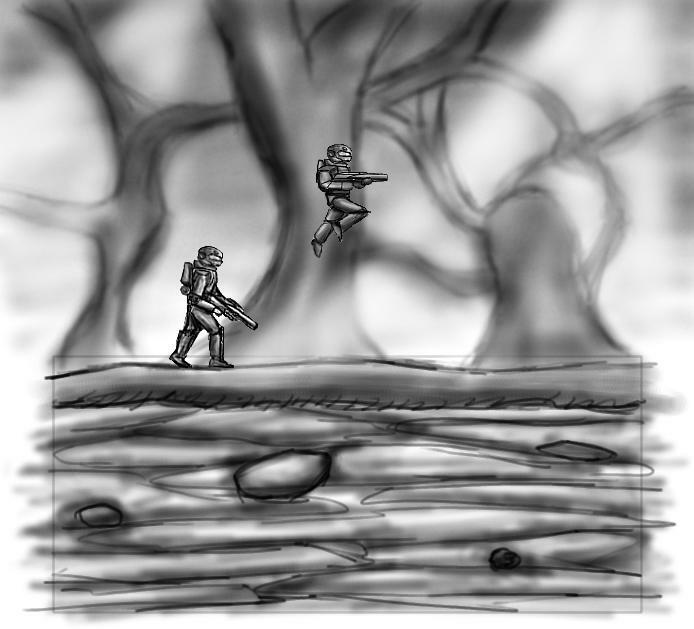 The focus will not be on super fast action, but on large levels and worlds to explore. There exist currently a bit of code, but its not nearly playable, its still in an early design stage. A over- or under-water racing game, currently not more than a few game models, could become something similar to Waverace. FreeMech is planed to become a Mech simulator with coop-multiplayer support, a dynamic campaign and a story. The end result might be a mix of Eurofighter 2000, FlightGear, Mechwarrior and Operation Flashpoint. 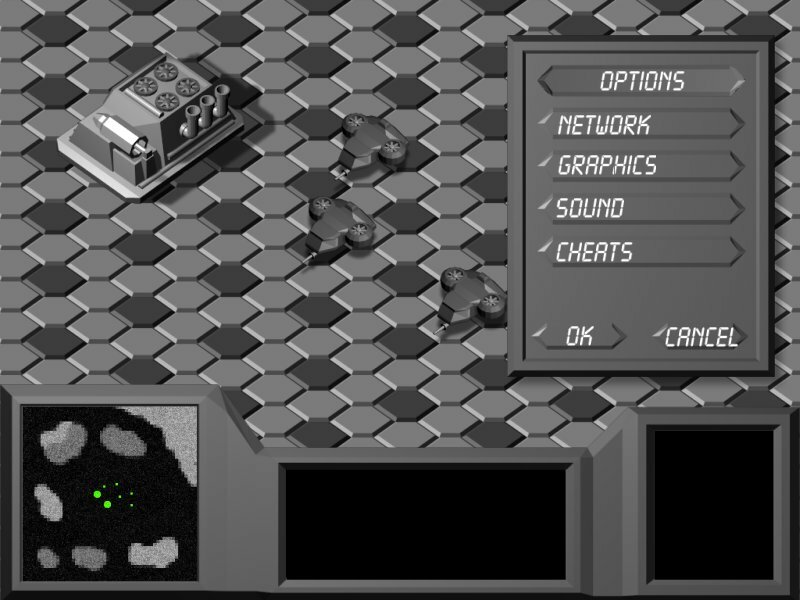 A little proof-of-concept isometric tile engine and a few tiles. CaveFlyer is somewhat a mix of Decent and Magic Carpet, along with some elements found in other space flight games. A 'simulation' of the lifecycle of a butterfly, still in the earliest design stages. I created a few levels for the game (they are all included in the last GNU GPL'ed release) along with some script-fu's to ease the level creation. The official Tuxracer has now gone proprietary, but their exist a Free fork project, its called OpenRacer. The above link will lead you to all the images which I created for the Stratagus project.